We have offered group dive trips for more than 7 years. Traveling to Cozumel, Curacao, Jamaica and Cuba have proven to be fun not only with the divers, but for the non diver also. Continuing education courses are also offered on our group trips. Advanced courses, Adventure Dives and Specialty Courses are very popular as part of the diving opportunities down south. Warm, clear water with lots of marine life for the underwater enthusiast and local culture and resort activities for the land lover. There is something for everyone. Exciting new trips coming in the months ahead. Make sure you’re on our email list so you get all the details right to your inbox. 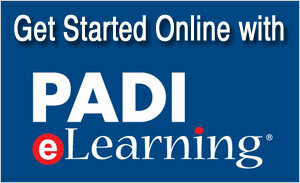 Great for Open Water Certifications or for Advanced Open Water Certifications.